Our service area is the Metro Vancouver area and includes Burnaby, Coquitlam, Delta, Langley, Maple Ridge, Pitt Meadows, Richmond & Surrey. 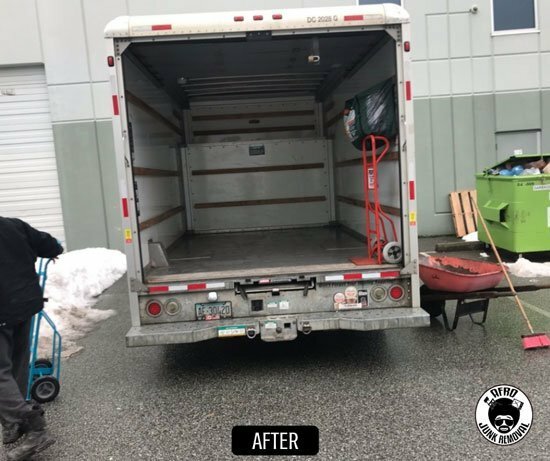 Residential and Commercial Junk Removal and Garbage Removal Services in the Metro Vancouver Area. 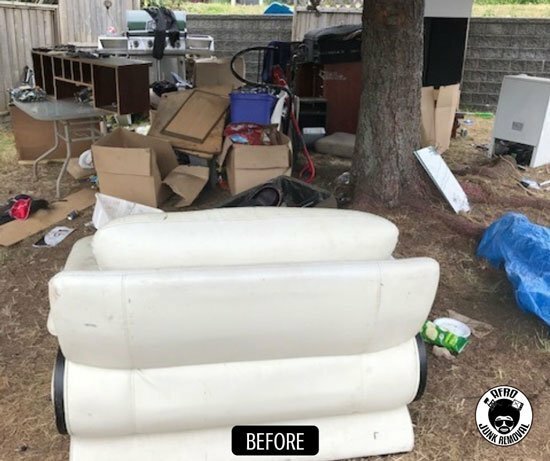 We pick up and haul away all kinds of household junk and garbage, including yard waste and landscaping debris, but not hazardous waste. And, we clean up after we’ve loaded any household junk and garbage into our truck. You can not go wrong with hiring this company, prompt, efficient, friendly and best of all you can’t beat the pricing. Had to remove a small freezer from my garage and called Afro Junk Removal and boy am I glad I did. They showed up today exactly on time as they said they would. Very professional and efficient team. I was also pleasantly surprised to find two very warm hearted and sincere individuals that did everything they could to meet my needs. 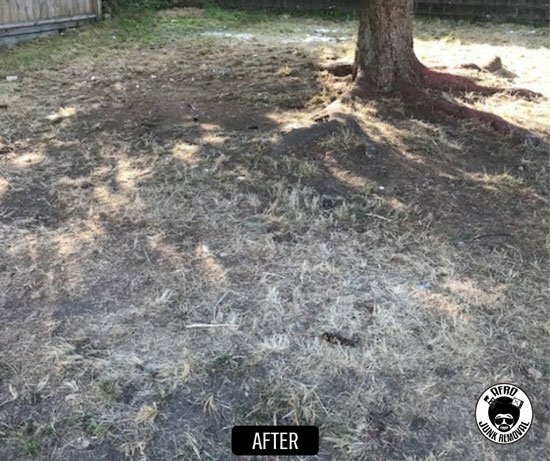 I will recommend their services to my family and friends and will not hesitate to use Afro Junk Removal again when needed. We accept all size junk removal and garbage removal jobs. No job is too big or too small for us to handle. I can’t say enough great things about this company! They were very efficient, cleaned up really well after removing a whole bunch of bricks from my driveway, professional yet friendly, great price! I’ll definitely be using this company again and recommending it to friends and family! Thanks so much for your outstanding work! We serve our customers 7-days a week, from 7 am to 8 pm every day. Need same-day service? Just let us know. It is important to us to do our part in keeping our environment clean. We recycle all items that can be recycled, and donate any unwanted items that are in good condition to local charities. 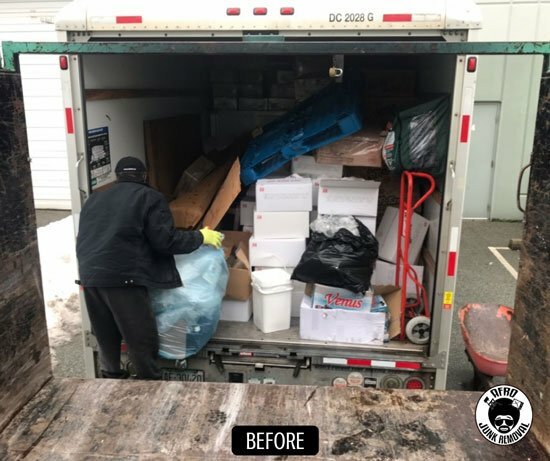 We work with customers who are cleaning storage spaces, moving, needing to remove renovation or construction materials from their home or worksite, or just need to dispose of excess junk and garbage without having to rent a dumpster or drive to a landfill. Extremely hardworking. Cleared all the junk the very same day whereas others kept stalling and hesitating because of the heavy load (old commercial appliances). Highly recommended by me. See what more of our customers say about us on Google!